Hipstamatic is giving everyone access to its Oggl photo-sharing application, ending its invite-only policy more than two weeks since it launched. Users can download the app for iOS devices and start sharing their photos with the service’s 4 million users. Today’s release also comes with other additions, including profile updates, ability to set exposure, double-tapping to love a photo, and other improvements. 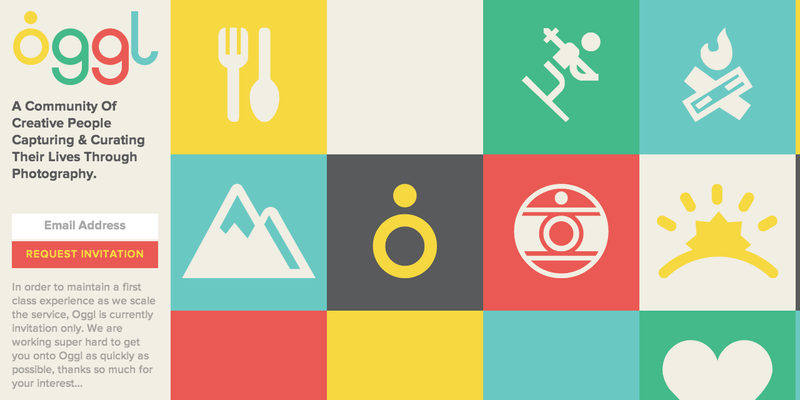 Developed to build a community for creative people, Oggl is a blend of Instagram and 500px. At launch, Hipstamatic told us that the app would offer a new way for its crafted filters to be experienced while also connecting the user with other likeminded creative people around the world. The app was intended to be used for those photos users couldn’t quickly upload to the Web and the ones people wanted to spend more time selecting and processing. Oggl is an evolution of Hipstamatic’s original self-titled photo app. One could think about it as a movement away from a Polaroid to a point and shoot camera where now users are given the ability to make modifications to filters, lenses, and other settings before a picture is taken, along with other capabilities. 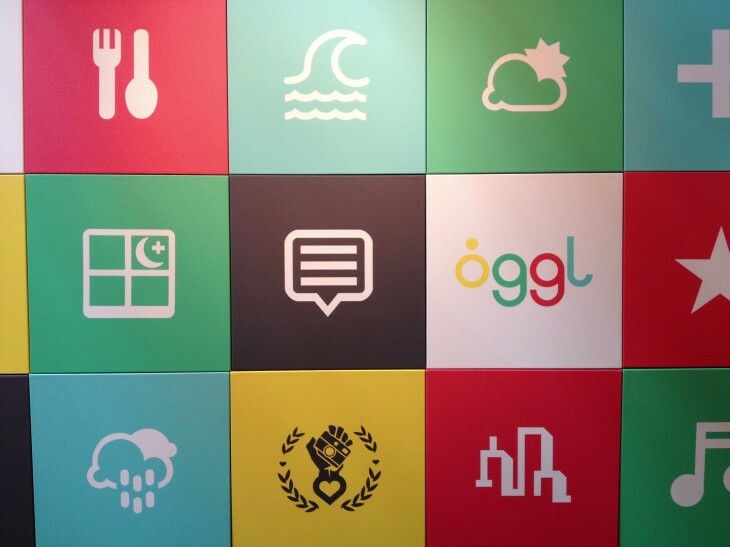 For two weeks, the company has been allowing people to use Oggl only if they requested an invitation. Today, according to its iTunes listing, the time has come for everyone to experience using the app. Users may notice that the Oggl website still says that users will need to request an invite. However, we’ve installed the app on an iOS device and registered a new user with no prompt for an invite code, so it appears that Hipstamatic just has not yet updated its website yet. We did reach out to the company for comment. Update: After this story was published, a company spokesperson tells us that the website was updated and confirmed that Oggl is indeed open to everyone. For those that previously had access to the app, Hipstamatic has released some new updates. 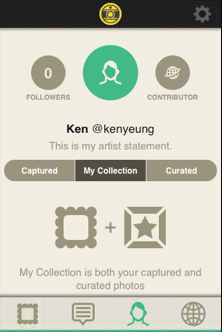 Profiles have been updated to allow users to include an artist statement — akin to a brief description about who you are. Additionally, taking a photograph has been improved. The app now lets users tap-and-hold to focus before then dragging to set the exposure. This looks to be perhaps a valuable feature for photographers who wish to emphasize one element of the image without having the lighting be too bright or dark. Since Oggl also includes a social network component, similar to Instagram’s news feed, users can double-tap on a photo to love it. Previously, feedback was only possible by single tapping on an image and then on the heart that appeared. This method simplifies the process. Lastly, Hipstamatic has made battery and performance improvements to the app. Oggl is currently only available for iOS, but earlier this month, the company revealed that it will be landing on Windows Phone 8 devices, specifically on Nokia’s Lumia 925 flagship model. The company says that its Windows Phone app will be available in June when the Lumia 925 is sold. For those Android users eager to use the app, Hipstamatic has not made any immediate plans to release a version.